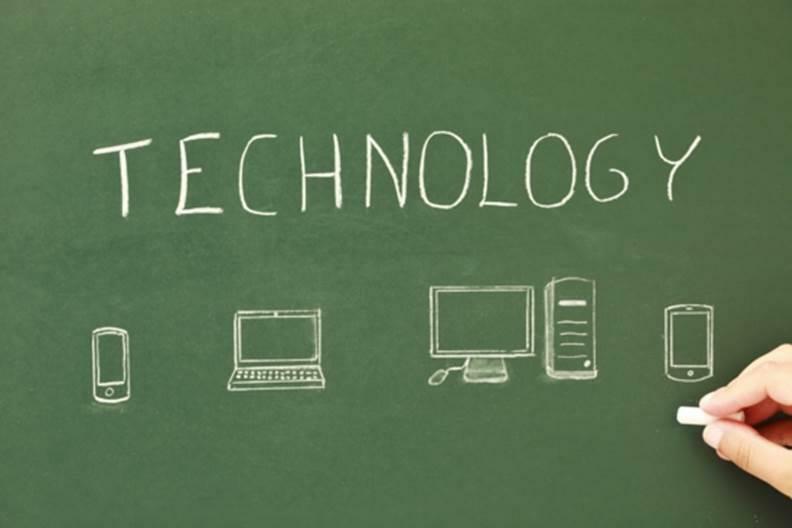 Many school administrators have this question: Why should schools adopt and implement technology in the classroom. Let me start with, Why schools do not? not fit for our environment, etc. These are just few of the excuses one can receive in response to the question from school administration or some teachers. But, to them there is a simple logic- Would a doctor or an engineer from 50 years ago be competent and capable enough to practice with today’s technology? Then how can one assume that schools do not need any innovation? We live in a tech-world. Right from the breakfast table to the dinner time, technology has its contribution. Thus, the framework of each and every sector is rapidly changing. Offices are getting digitalized. Construction has become unbelievably fast and precisely mechanized to extreme engineering… Hospitals have multiple facets to increase efficiency, etc. Thus we reach to our question, schools and technology. How can technology solve the today’s problems in education and schools? So, let’s have a look on the problems faced today by the schools and can technology be a magic wand for all of them. Student Records, Admission Papers, Teacher’s Documents, etc. This one is the most obvious niche of technology. Digitalizing schools will not only save energy and paper, it will also increase efficiency and communication in the school premises. Although every school has a pool of administration people, it often comes down to the teachers also to manage students in a conference, update records, manage examinations, etc. Technology can be a ‘shoulder’, which very efficiently reduces the time taken in various works like updating records, managing exam papers, keep students engaged (BYOD) etc. thus, giving him/her adequate leisure time to think creatively about the student’s wholesome growth. This is not new, but today it has aggravated itself, because of a large number of schools opening every day. Luckily, we have technology. With the help of new techniques like; game based learning, video tutorials, online courses, etc. a teacher can very easily make a class more interactive, more productive and therefore, interesting. This is the most devastating problem of today’s education. Liberalisation in marking, changing political stances on education, etc. have deeply hampered the education system today. One needs a global comparative scale and exposure to ascertain facts. Thus, steps in technology, guest lectures, global competitions, online blogs, forums all these can be a boon for the students. Maintaining discipline is often confused with students quietly sitting in a class. But, one has to understand that true discipline is when students take initiative and give productive results. In a psychology study it was found that sitting idle in a classroom kills the creativity of a student. Solution? Technology takes the education out of the walls of a school and thus, makes them active thinkers (managing a blog or writing a research, etc.) 24x7 and hence teaches them time management, in turn discipline. One can definitely have some more points to add to this list, but we can very easily come to the conclusion. No school can ignore technology anymore. It has become a need rather than just an experiment and the sooner an institution integrates with it, the sooner there will be a diversified and exponential growth in its students, academically, physically and qualitatively.